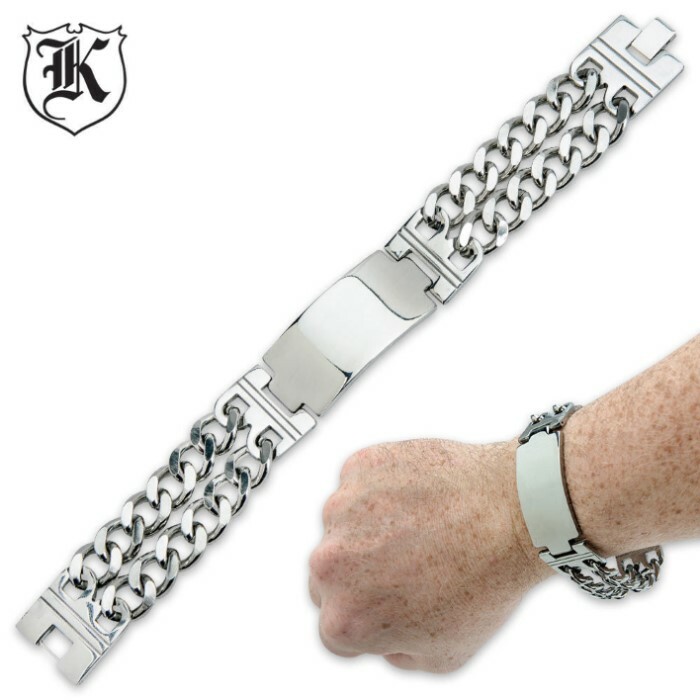 Stainless Steel Bracelet | BUDK.com - Knives & Swords At The Lowest Prices! 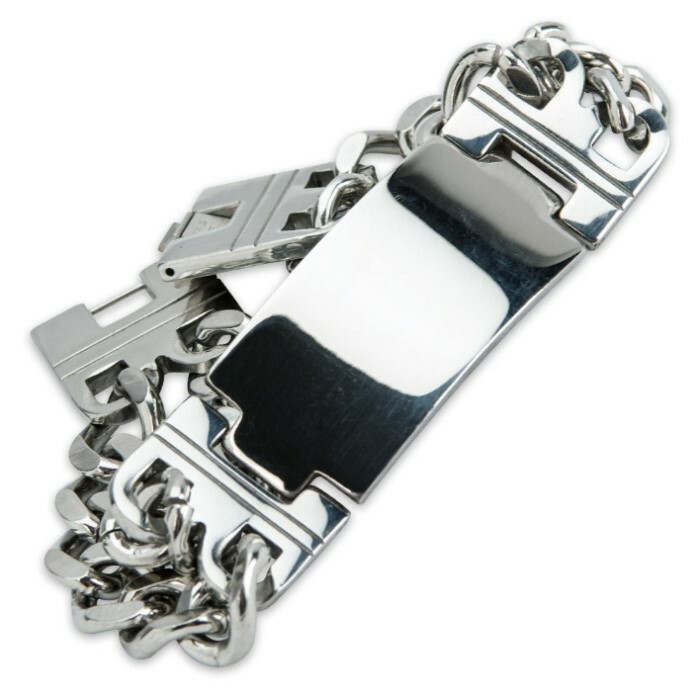 Dress up your wrist with this shiny stainless steel bracelet! It will complement any attire and can be personalized!